BareDiver Travel and Scuba Agency: Save 34% at Bolongo Bay in St. Thomas and use scuba gear for FREE! Save 34% at Bolongo Bay in St. Thomas and use scuba gear for FREE! Bolongo Bay Beach Resort in St. Thomas is having a great sale! Guests can choose to save on either room-only rates or Bolongo’s popular All Inclusive plan, which features premium cocktails and dining a la carte on menu items such as lobster and filet mignon. The five-night Stay and Dive package is $1,731 (34% savings) for room-only or $2,870 (23% savings) for All Inclusive. 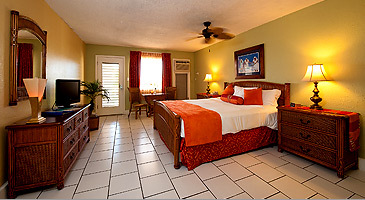 Rates are quoted for two people and include taxes and resort fees. Guests also enjoy complimentary non-motorized water sports equipment including Hobie Cats, paddle boards, windsurfers, kayaks, snorkel gear, paddle boats and more. No passports are needed for US citizens to travel to the US Virgin Islands and there are many direct flights available to St. Thomas. Direct flights to Bonaire from Texas and Georgia!